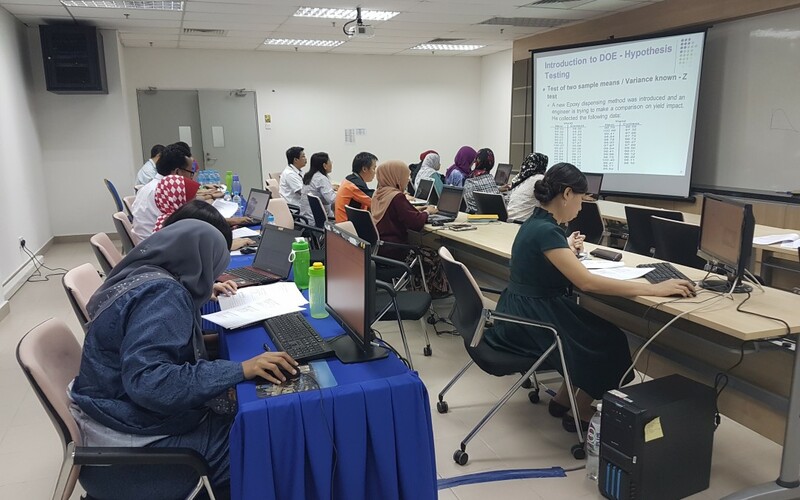 On 28th – 30th March 2016, IQCS Certification has organized DOE Training focusing on RSM (Response Surface Methodology) for Malaysian Palm Oil Board (MPOB). The course has been hosted in Selangor, Malaysia, with key researchers & head of departments from different departments. The purpose of this training is to train up all the key researchers in MPOB to enhance their R&D skill to optimize their R&D output, publishing value added research papers for the benefit of the industries in Malaysia & in the international market.